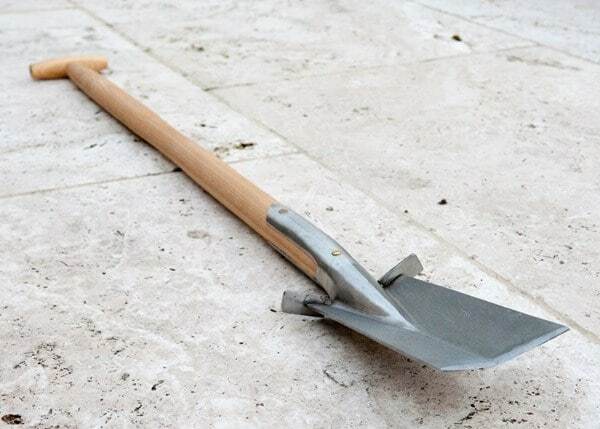 The unique contours of this sturdy spade let you safely transplant trees and shrubs without damaging their roots or any surrounding plants. 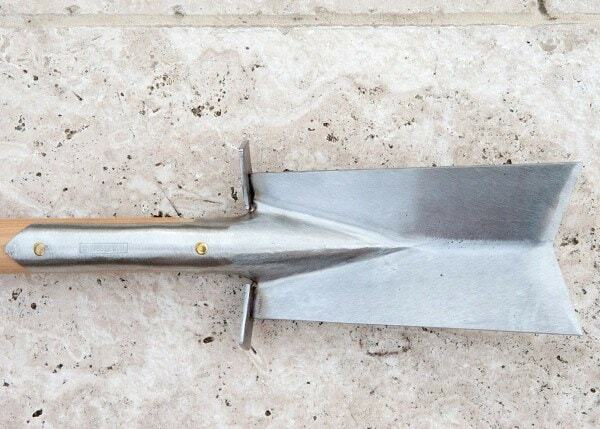 Forged from stainless steel and sharpened by hand, the V-shaped blade cuts carefully around roots to leave them intact for transplanting. 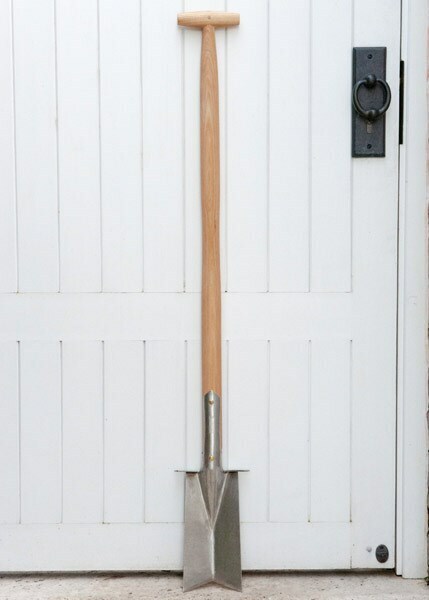 The integrated steps help you exert more pressure for deep digging, while protecting your feet and wellies. 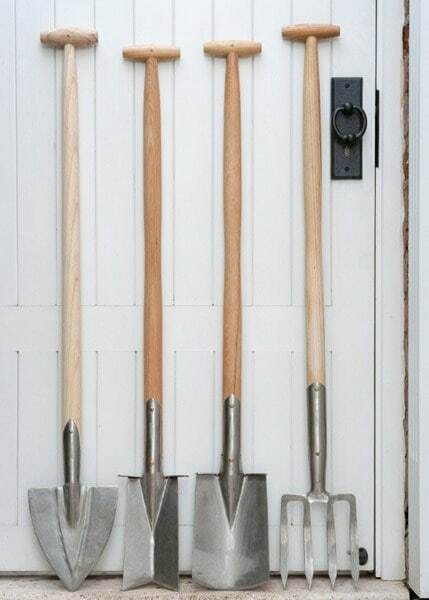 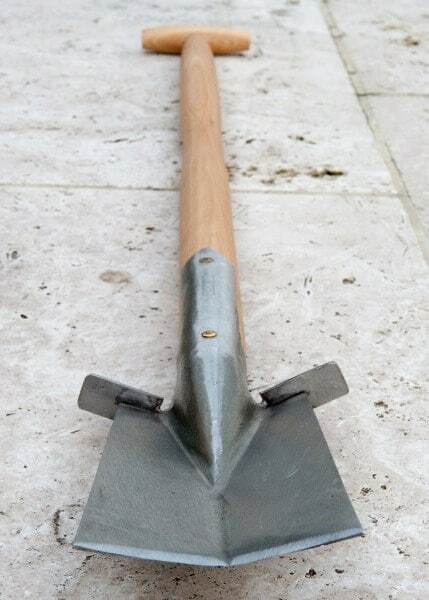 The spade is fitted with a long ash handle to reduce bending and back strain, and finished with a slender T-grip for comfortable and easy manoeuvring.